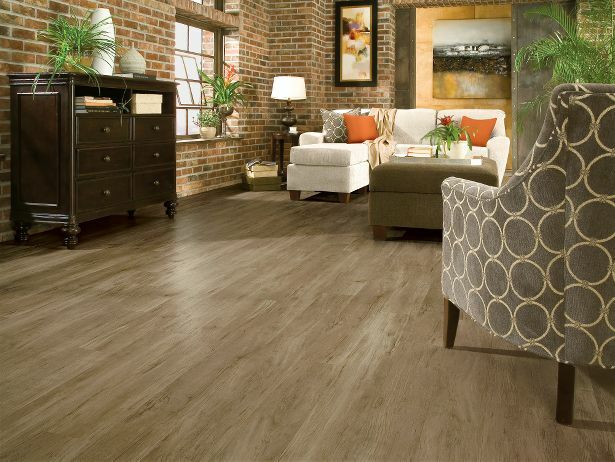 Turn your apartment vacancy into a modern living space with Luxury Vinyl Planks. Vinyl Planks are designed to be almost identical to natural surfaces, yet perform in spaces where natural surfaces aren’t always practical. Vinyl Planks are abrasion-resistant, fade resistant and moisture-resistant. They’re also low maintenance. A damp mop keeps them looking like new. Vinyl Planks offer floating floor and glue-down installation options making them the perfect solution to sound transfer issues. 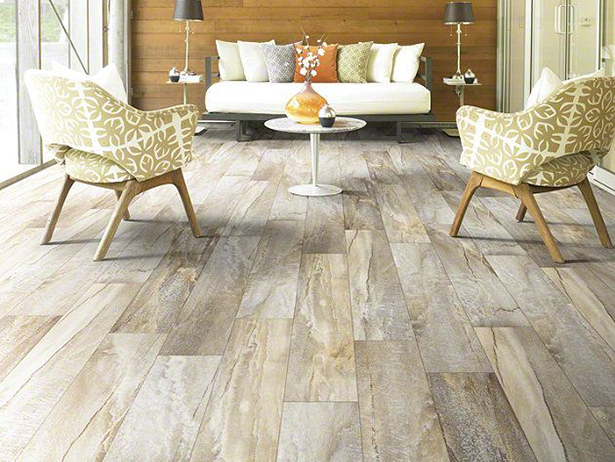 It should come as no surprise that Luxury Vinyl Planks are the fastest growing flooring option for multi-family communities. Browse our Catalogue or make a no obligation appointment to learn why Luxury Vinyl Planks are one of the most long-lasting, versatile and easy to maintain solutions to your flooring needs.